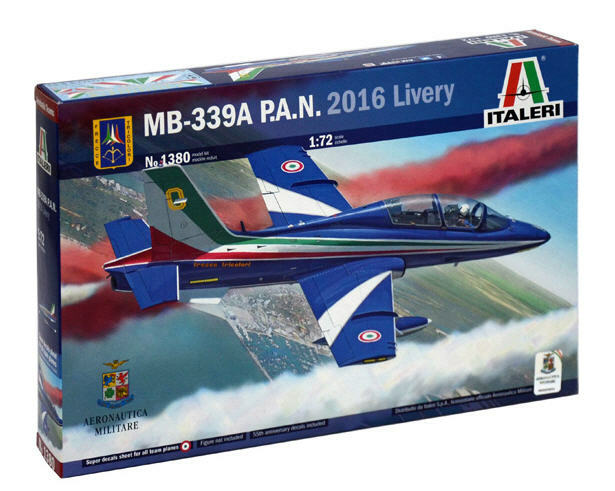 The 313th Gruppo Addestramento Acrobatico of the Italian Air Force, better known as Pattuglia Acrobatica Nazionale "Frecce Tricolori”, is based at the airport of Rivolto, in the northern part of Italy. 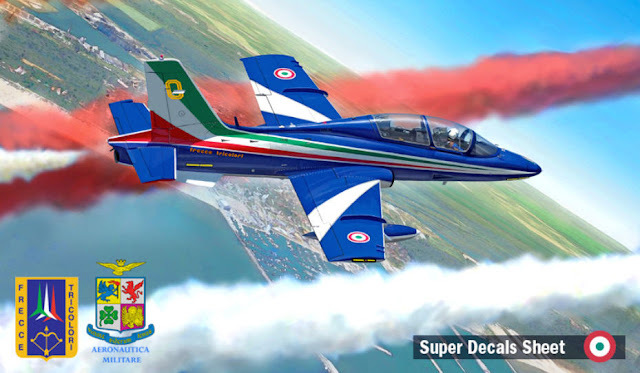 The “313th” was officially born in 1961 as a very professional and highly specialized acrobatic unit with the purpose to represent, all over the World, the Italian Air Force. 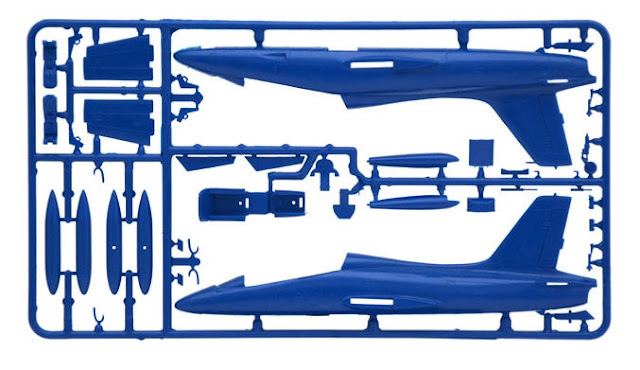 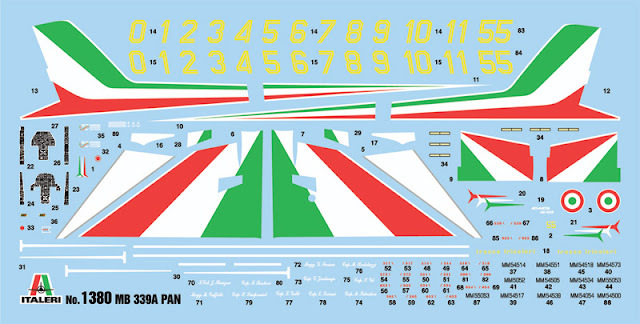 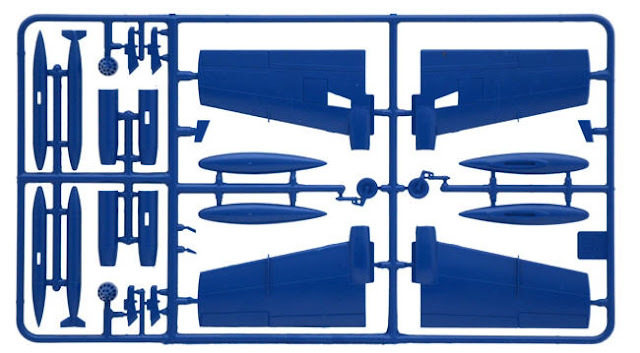 At the beginning the team has been equipped with the Canadair CL-13 "Sabre" and, after few years it has been replaced by the glorious Fiat G-91 PAN. 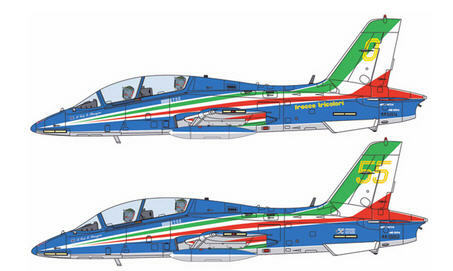 Today the “Frecce Tricolori” flies the two-seat fighter-trainer Aermacchi MB 339 A and it is the biggest team , with more than 10 airplanes. 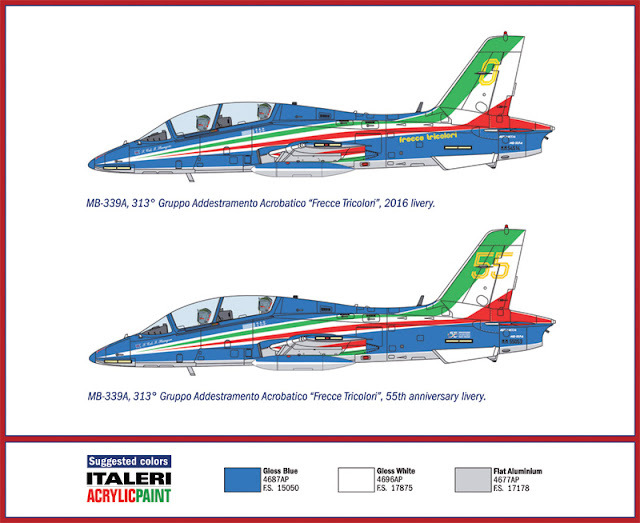 In the event of 55th Anniversary from the date of its foundation, on 2016, the MB-339 were painted with a dedicated commemorative livery to point out the history and the tradition of an Italian symbol appreciate all over the World.